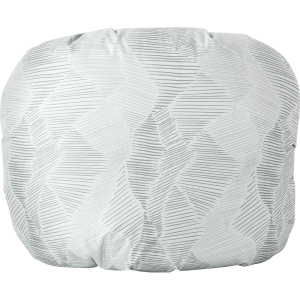 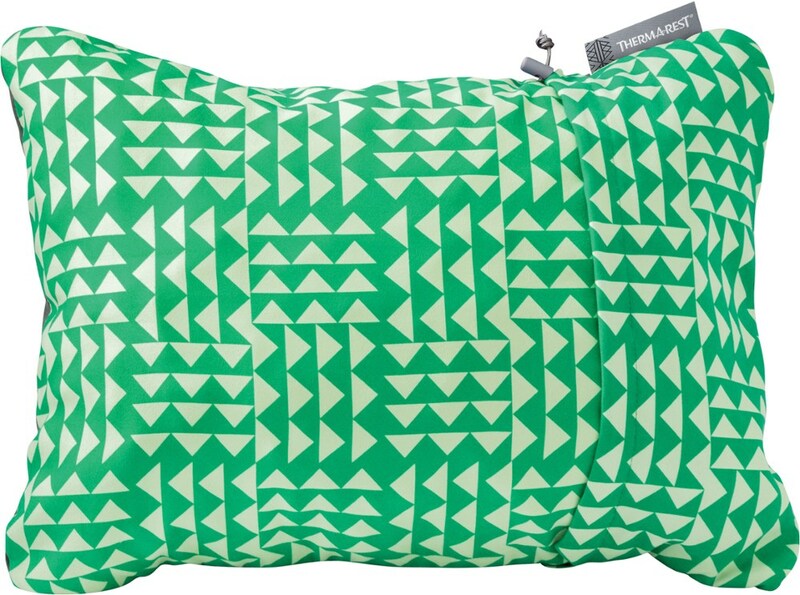 This ultracompact self-inflating pillow relieves pressure on the spine and offers additional support to load-bearing back muscles. 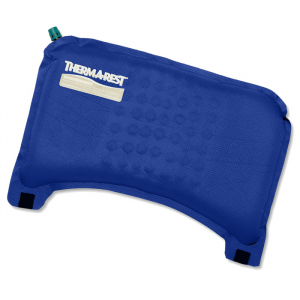 The Therm-A-Rest Travel Cushion uses technology developed for the medical seating industry, the new Travel Seat offers both back and leg support. 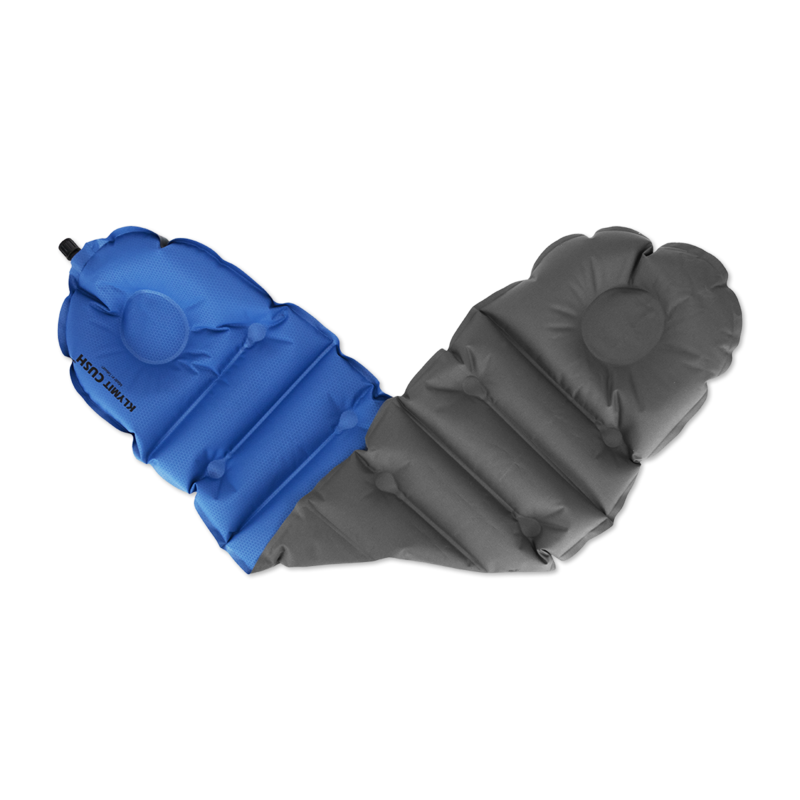 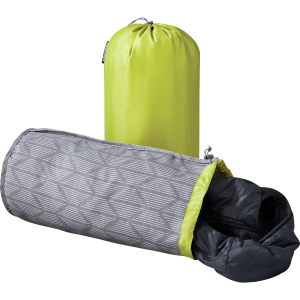 Self-inflation provides custom, one-handed adjustment, and the cushion rolls easily into a carry-on for life on the go. 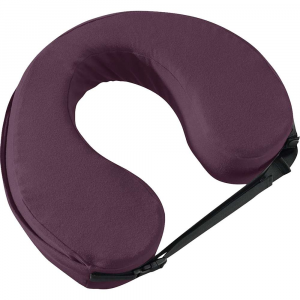 Thermarest Travel Lumbar Pillow -Eggplant 6437. 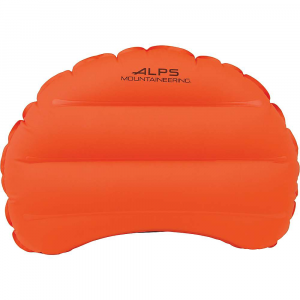 It will keep you comfortable travelling or doing anything else that requires you to sit for a while.